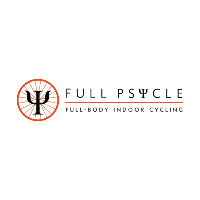 Join us at Full Psycle for a Grand Opening and ribbon cutting. 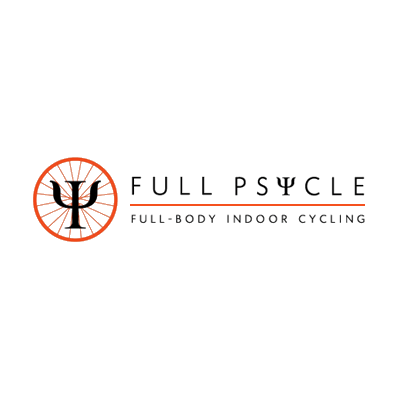 Come shake a hand, make a connection, and congratulate Full Psycle! There will be local vendors and free classes open to the public. Snacks, Appetizers, Alcoholic and Non - Alcoholic Beverages will be served.